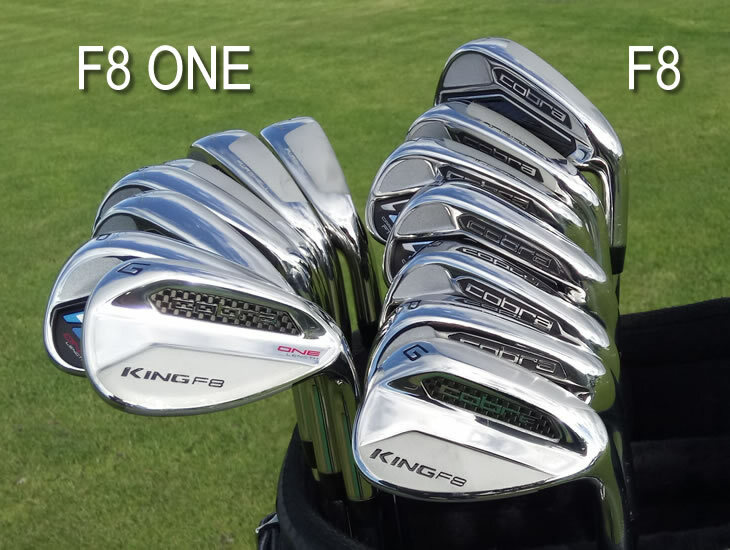 One Length Irons - Anyone Have Tried These Clubs? Re: One Length Irons - Anyone Have Tried These Clubs? Seriously considering getting a set. The difference in distance comes just from the lofts. I see the benefits of not having different multiple swings when I could just have only 1 or 2 or different swings. Been tempted for quite a long time to get the single length. Its time to take the plunge I reckon. Golfalot.com gave the Cobra F8 one irons 4 stars review, and users are giving all stars rating (I've posted the link below). From what I read most major brands won't bother adding the one length irons to the product range because majority of golfers won't buy them. But Bryson DeChambeau seemed to be doing well with his single length irons. Lets see if it catches on. Any other brands aside from Cobra selling single clubs?